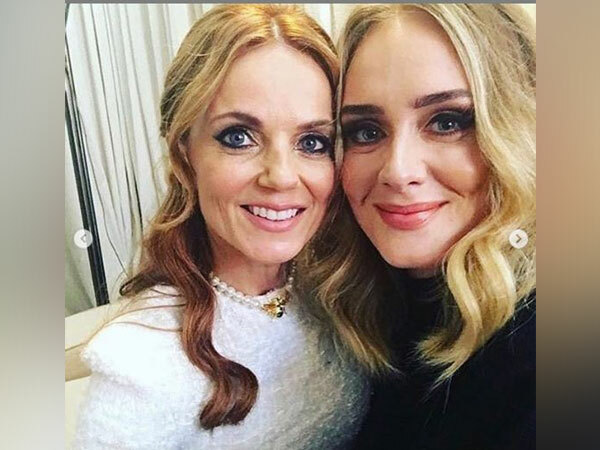 London [UK], Nov 1(ANI): Adele, who has a four-year-old son Angelo with charity entrepreneur Simon Konecki, has revealed that she struggled with depression after she gave birth to her first child. New Delhi [India], Oct. 24 (ANI): A deep depression formed over the Bay of Bengal, named Kyant, is expected to become a cyclonic storm in the next 24 hours and hit the Odisha coast. Look out for physical root of depression! Washington D.C. [USA], Oct. 19 (ANI): A new research by the University of Warwick, UK, and Fudan University, China has taken the understanding of the physical root of depression a step forward. Washington D.C.[US], Oct. 18 (ANI): Anti-inflammatory drugs similar to those used to treat conditions such as rheumatoid arthritis and psoriasis could in future be used to treat some cases of depression, finds a recent research led by the University of Cambridge. New Delhi [India], Oct. 18 (ANI): After Deepika Padukone came out in open about her depression two years ago, it is now Bollywood heartthrob Hrithik Roshan, who has discussed experiencing depression on a personal level. Washington D.C. [US], Oct. 14 (ANI): Worsening depression symptoms are associated with shorter survival for lung cancer patients, particularly those in the early stages of disease, according to a recent study. New Delhi [India], Oct. 10 (ANI): On the accession of World Mental Health day, ePsyclinic.com has launched a new application 'ePsyClinic Lite Android' for the people suffering from anxiety and distress issues. Washington D.C. [USA], Oct. 6 (ANI): The Northwestern Medicine scientists have discovered a new pathway in brain that can be manipulated to alleviate depression. Johannesburg [South Africa], Oct.5 (ANI): Boxing heavyweight champion Tyson Fury has admitted that he has been drinking and taking a lot of cocaine to help him deal with depression. Washington D.C. [USA], Sept. 30 (ANI): A recent study highlights that women, who usually take the contraceptive pills are more likely to fall under depression. New Delhi [India], Sept. 26 (ANI): After Deepika Padukone, Bollywood's one of the most talked-about person Karan Johar spoke up about the years of clinical depression he went through.